But I thought I’d round up some patriotic posts to share with y’all today, just in case you’re in need of some inspiration. 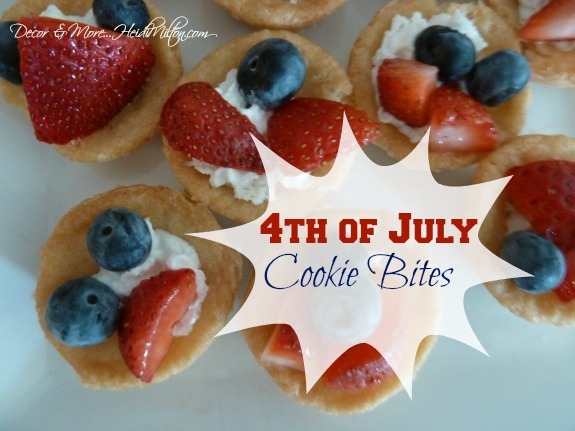 I’ll be making these cookie bites tomorrow morning… they’re our favorite sweet treat for summer time! 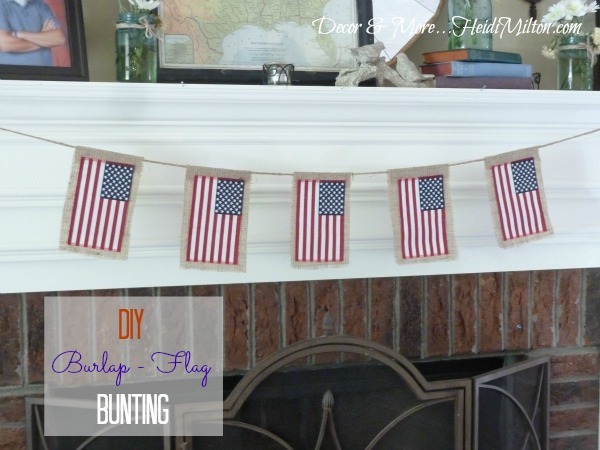 My DIY flag bunting is on my mantel right now! I love pulling it out around Memorial Day and enjoying it through the 4th. 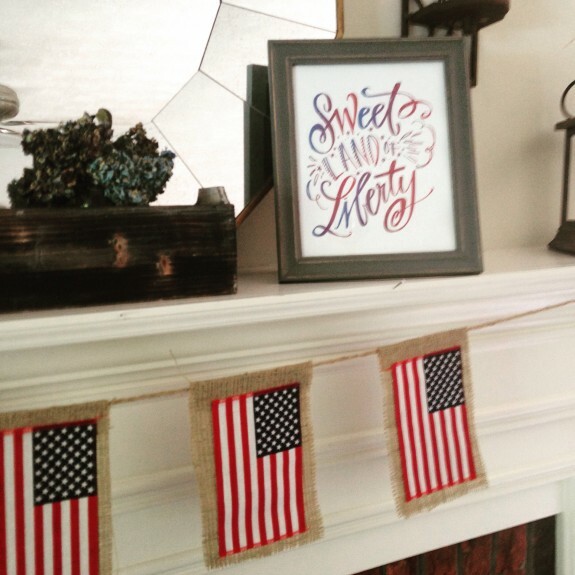 Here’s a free flag watercolor for you to print and use in your decorating! 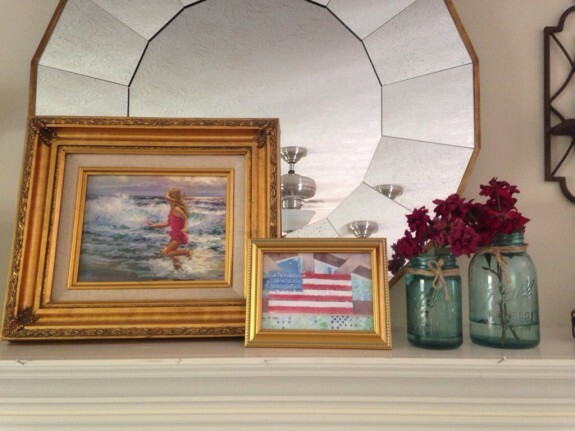 I did this post on inspiring patriotic front porch a few years back … this year’s will look similar. And this year, I’m loving this sweet print from Lindsey Letters… $10 for the download. Happy Fourth of July! Hope you’re celebrating with loved ones this weekend!! Hope you are having a great weekend. Wondering if you will be in my next of the woods anytime soon.